Pico Island already has to offer the necessary infrastructures for holding small conferences and incentives, as far as accommodation, catering level, equipment for these meetings and leisure activities. 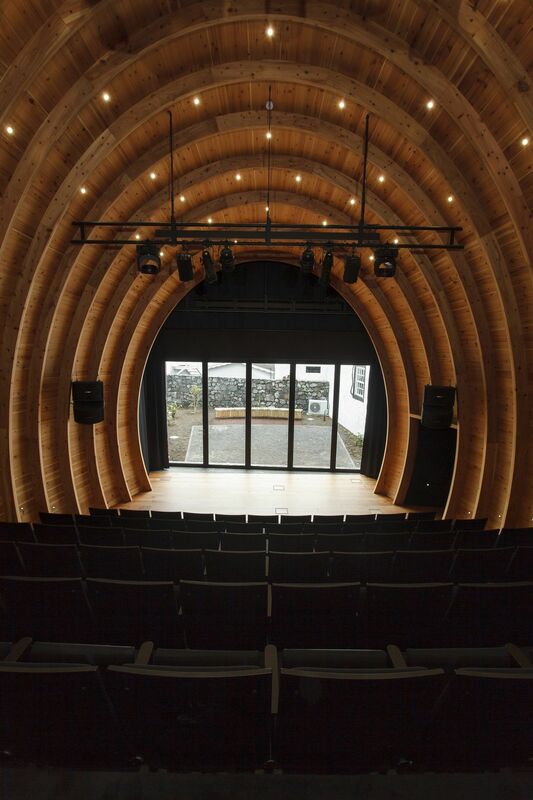 The Whaling Museum has a modern fully equipped auditorium with multimedia features and seating for 90 people. It is the ideal stage for events looking for settings in great tranquility, security and customized services. Fonte Travel may organize these events for you, from air travel and admin support to all the logisitic involved in designing the event itself. If you wish to know the available equipment in this auditorium, please click here. Please use the form provided to contact us.